Nowadays, M-Commerce is a buzzword in the eCommerce industry. M-commerce, also known as mobile commerce which has absolutely changed the ways in eCommerce businesses approach their consumers. It lets people do the transaction by mobile devices. Although, the mobile eCommerce apps are taking over the market, getting many customers and racking up substantial profits. Moreover, the people also like buying online from their mobile phones. There are many ways in which it is influencing the lives of retailers and their consumers. In this article, we are going to explain about mCommerce and its advantages for business, etc. Let’s delve into the mobile commerce. What is Mobile Commerce (mCommerce)? Mobile commerce, also known as m-commerce. It refers to directing the online business activities through mobile devices – such as smartphones or tablet computers – across a wireless internet connection. So, it is a perfect online shopping experience, but with the advantage of being on a mobile device. 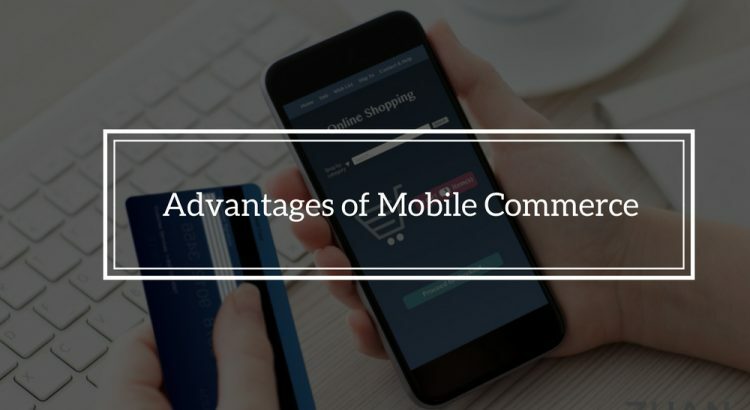 Furthermore, mCommerce increased the accessibility of all goods & services and assured entire connectivity at any time. Nowadays, mobile devices become more prevalent, and people spend more time handling them over & above traditional computers with internet connections. With the growth in smartphone & tablet ownership, mobile commerce is becoming more and more popular. With multiple applications, m-commerce is likely to emerge as a leading method of marketing and selling amongst business. In addition, the process of shopping, payment, and delivery of products has become seamless & smooth with m-commerce. According to the research, the number of smartphone users globally will reach 2.32 billion by the end of 2018 and it will reach up to 2.87 billion by 2020. It’s assumed that over 2 billion people will make some kind of mobile commerce transaction across the field of this year. Many advantages of m-commerce are given to both small and large scale businesses. There is a constant improvement in the number of people having and using smartphones, which provide a large and thriving marketplace for many goods & services. MCommerce makes easy to discover the products available in the market by utilizing wireless devices. With mobile commerce, customers need not travel to the store to purchase their needs, rather, they can buy their products online. So, this decreases their effort, money and saves their time. In addition, one of the advantages of mobile commerce is that you can continually make updates and deliver your eCommerce site better than ever before. User experience really matters in eCommerce. Today, people are well familiar with how smartphones and tablets work. 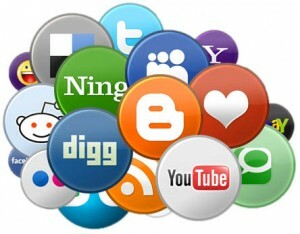 And the customers are already know how to navigate to desired products in several clicks. Additionally, the customers sharing their enjoyment of acquired goods with friends, or request for advice from a community of compulsive shoppers. Therefore, a smooth user experience equals better conversion rates & income. Including, another advantage of mobile commerce is that you build a new marketing channel. Using mobile apps, you can quickly sell your goods and products to end-users. Besides, it serves multiple functionalities such as it can give general information, search features, news feeds, product prices, and so on. Although, one of the biggest advantages of having a mobile app for your business is that all the information you like to provide your clients is available at their fingertips. This involves special sales and promotions. By push notifications, you can become even closer to a direct interaction with your buyers. So, you can easily remind your consumers about your products & services whenever needed. Location tracking can benefit from providing assistance to consumers in navigating directions or helping them discover the expected transportation service, etc. Therefore, once a client subscribes to your brand, you can send them location-based push notifications with personalized discounts and increase your sales. This brings in a greater possibility of easy conversions. According to the research by Responsys, the personalized push notifications are liked by people & provide with two times higher conversion rates as related to the ones made by marketing emails. One of the main advantages of mobile commerce is that it can assist with traditional retail sales. Remember, how a retail store would look if it had thoroughly all the aspects of products that are accessible. Not only would it be a trouble for staffs who have to manually update that data, however, it would be cluttered and clumsy for everyone from the staffs to the customers to have to purchase. Hence, mobile commerce is growing and it will continue to evolve, taking a more leading place in the retail trades. Through reaching your customer faster with a mobile app you certainly reduce marketing campaign expenses. So, the mobile apps decrease the costs of SMS messages, paper newsletters, and brochure. If your eCommerce app has social media integration, customers will do their part too in spreading the word. Besides, you can earn from placing ads within your app later on. 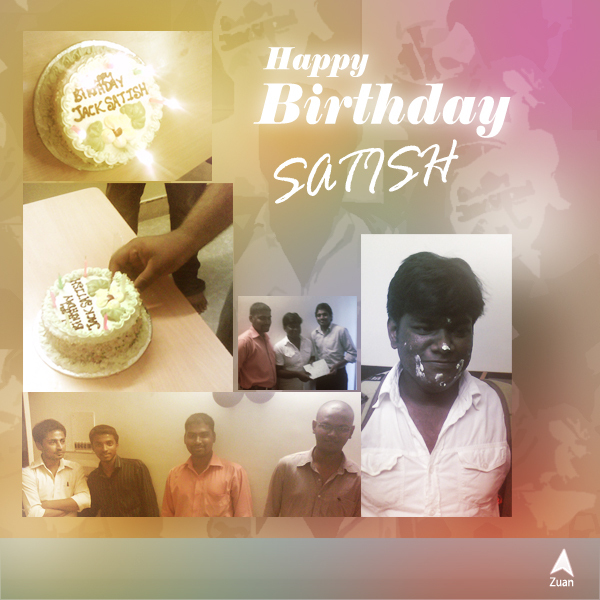 It also simplifies client communications by utilizing secured, instant and direct messages. Moreover, it has cut down the crew workload as they don’t have to send information requests and phone calls anymore. In eCommerce, there is always the potential to bring in new consumers. An optimized eCommerce website is not just one that holds your existing customer base, but it’s also one that attracts new buyers who come over your online store and find it appealing. Besides, mobile searches are one of the essential ways that consumers are going to discover your website and the higher the chances are that you will get more business. Additionally, mobile re-targeting, which displays ads to those who have recently visited your eCommerce website to attract them to go back and buy items they looked at, can be a hugely helpful tool for your business. According to the research by Google, 67 % of people said they would be more probably to purchase from a mobile-friendly eCommerce site, and 61% said that a website that was not mobile-friendly would make them want to move away. So, your products converse for themselves, although word-of-mouth can be a robust tool. When a consumer wanders about a product & how great of a purchasing experience they held, and that’s really free marketing for you. Despite, an order from one consumer could already pay you back for the time & money you paid on upgrading your eCommerce site. 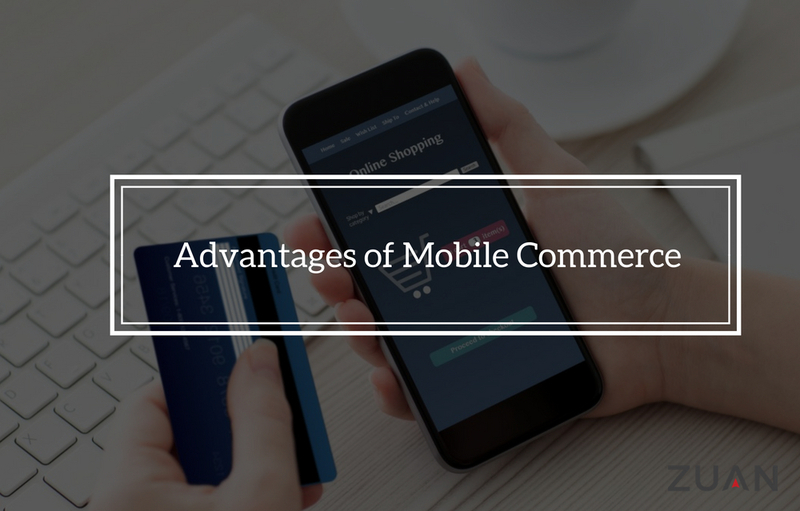 Hence, these are the major advantages of mobile commerce for business. So, the victory & prevalence of mobile commerce cannot be ignored. But, it may take a time before mobile commerce gives the same levels as eCommerce. If you want to enhance your business with m-Commerce or your eCommerce requires whatever, we can assist you to develop the high-quality eCommerce website with adding value to your online business. Everything is fine. But the M-commerce about is not having more detailed explanation. In Location tracking why you not given any details about GPS location tracking. Is it not suitable for M-Commerce. “Higher ROI” Is confusing can you please elaborate it. And give me the brief about ROI with Ecommerce digital marketing.